Home & office removals across Australia. Book Now and Get 10 Free Boxes! From a desk to a warehouse full, we can handle it all. Commercial and residential storage solutions from the experts. Call 1300 668 333 (MOVE33)! Small apartment, big house, or just a few rooms of your home, we take the stress out of your relocation. Over 87 years in the industry and a complete range of services catering to national moves. A coordinated and diligent effort to minimize downtime and get back to what you do best – turning a profit. A complete and comprehensive range of expert packaging for you to use before and after your move. Quick, interruption-free, superior removal services for your office and business at the best prices. Solutions designed to ensure the utmost safety and security of your items for any length of time. Proud to be family-owned and operated! More than 87 years of combined experience. Covering the all of Shoalhaven, Nowra, Dapto, Wollongong, and surrounding areas. 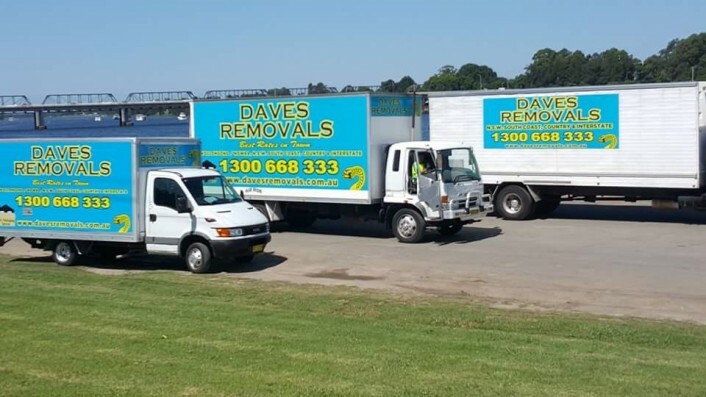 Dave’s Removals and Storage is a family-owned business with depots in Dapto and Nowra. 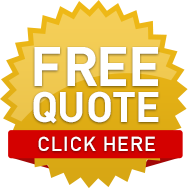 The fully trained and professional staff has a combined 87 years of experience in the furniture removals business. Equipment includes two 55 cubic meter Hino trucks and two 62 cubic meter Isuzu trucks. All trucks are equipped with trolleys, furniture pads, and tools for assembly and disassembly. Dave’s Removals and Storage has been servicing Wollongong customers for more than 9 years and is proud to be the preferred removalists in Illawarra and Wollongong. Thank you Dave for your prompt service and the professional service I recived by you and your workers. You took all the stress out of moving. We were very pleased with the removals job. I have recommended your services to my freind Karon. She is moving soon. Thanks again. I would like to thank you for all the effort you and your offsiders put in to moving me from my top floor unit. It is very hard to move this stuff. When we moved here last year I wish I had rang you. You had it done in half the time it took me and my 4 mates to get it here and there was only 2 of you! Thank you!